As the choice of plumbing professionals, Oatey has a rigorous quality management process for its products to ensure they meet the high standards of engineers. We also make it simple to find information that makes your job easier. Our website features high-quality product images, detailed product descriptions and information about the latest trends and new products. And Oatey stands behind every product with industry-leading customer service and expertise built up over a century in the plumbing industry. So, in addition to innovative, reliable products, you'll get quick, professional answers to your questions to keep projects moving. 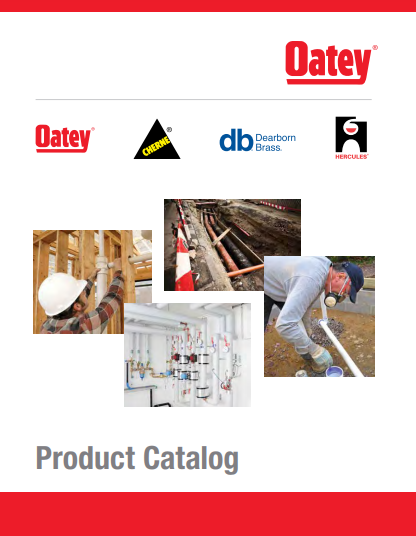 Since 1916, Oatey has provided reliable, high-quality products for the residential and commercial plumbing industries.